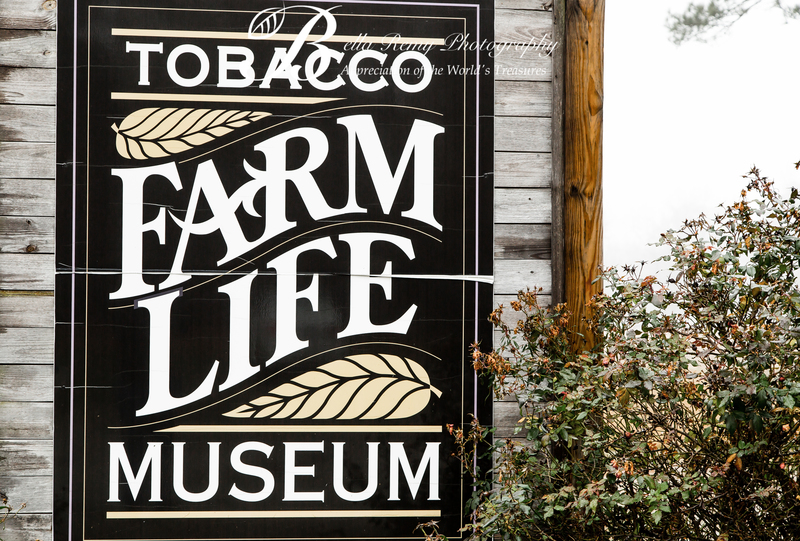 Walk with me through the Tobacco Farm Life Museum, stepping back to 1884 and the simple home Iredell Brown built for his family. One side was for the kitchen, the other for living and sleeping quarters. 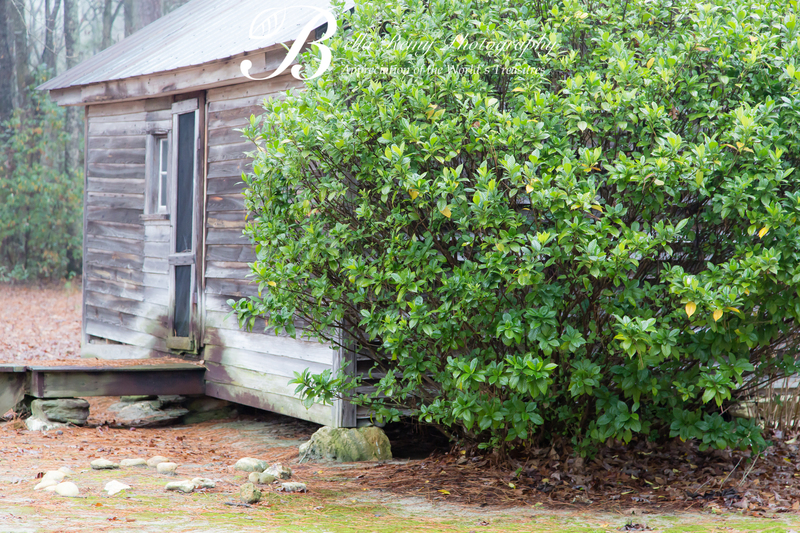 Their livelihood depended on an Eastern North Carolina crop – Tobacco. Tobacco, the plant that was claimed to have healing properties. It funded wars and encouraged trade between nations. It was a lucrative crop that quickly became the number one crop in Colonial America, driving the need for slave labor. 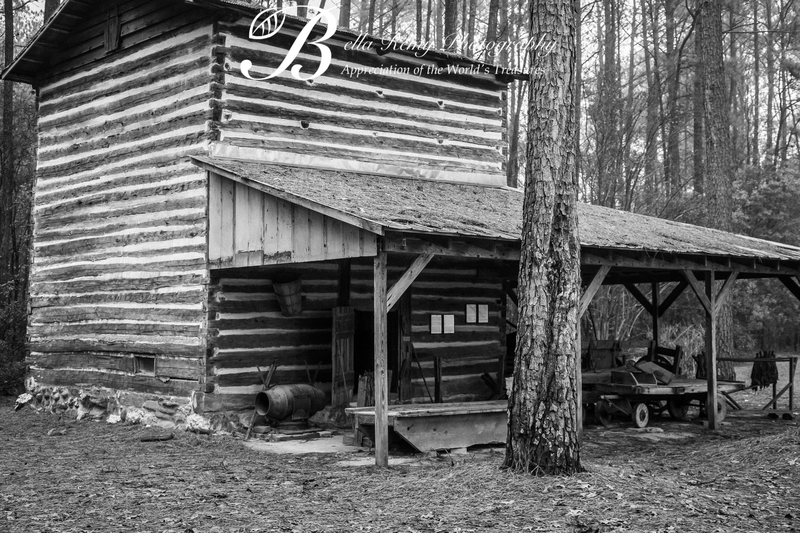 Tobacco barns was the heart center of this trade. Standing solidly on farmsteads throughout the landscape. 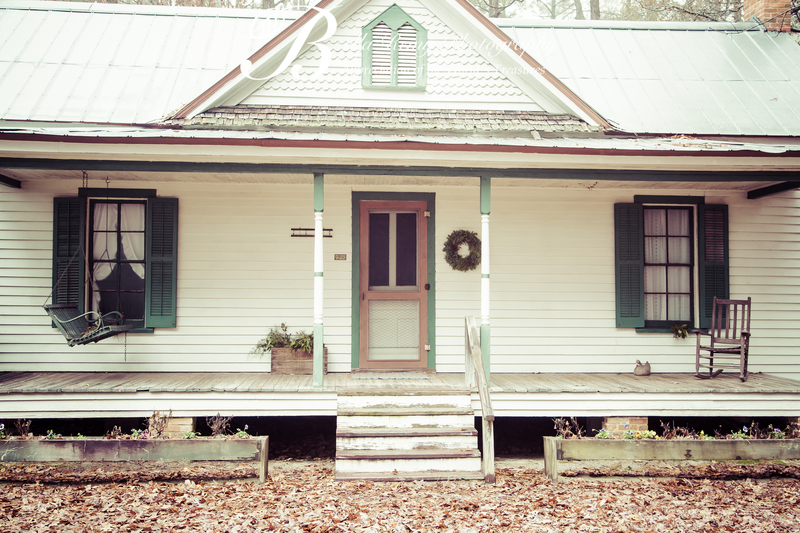 The children attended one-room school houses in the early 1900’s. Starting young, they were released from scholarly duties to tend to the farm. The Brown family lived in their little two room house, until enough money was saved for them to build a large homestead in 1910. 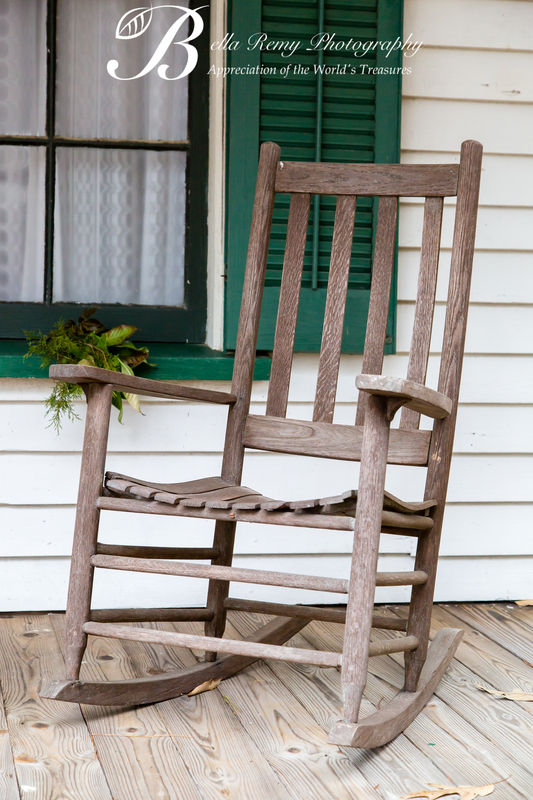 Elaborate and elegant for its time, it showed the stature the Brown family gained from tobacco farming. 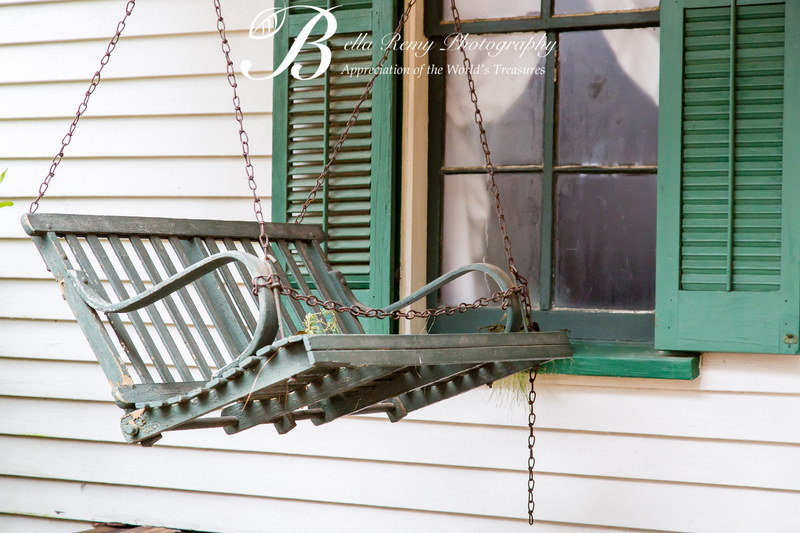 Throughout the farm museum, unique and historical details are throughout. Items long forgotten but just the few that have been preserved for generations to come. This is so neat to see, history preserved perfectly indeed! Thank you so much Mark ! You picked my favorite! 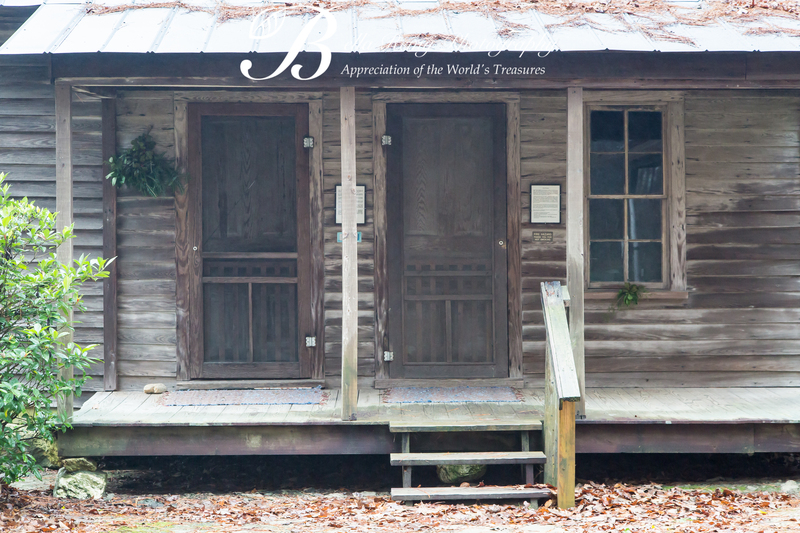 I loved this little slice of early Americana, but how did you end up in North Carolina? Hehehe…don’t you love it when I keep you guessing. Amazing what you can do with a full tank of gas and a good car. So wonderful photos, great mood and filled with history. Thank you so much Kerlund. It was foggy all day on our road trip, and I just loved the atmosphere. Thank you so much Ilex ! How’s your weather? OH MY !! I don’t know how you do it !! Guess I shouldn’t tell you I’m in Florida with sunny skies, low humidity and 70 degrees then. Stay warm and keep the fire burning bright. 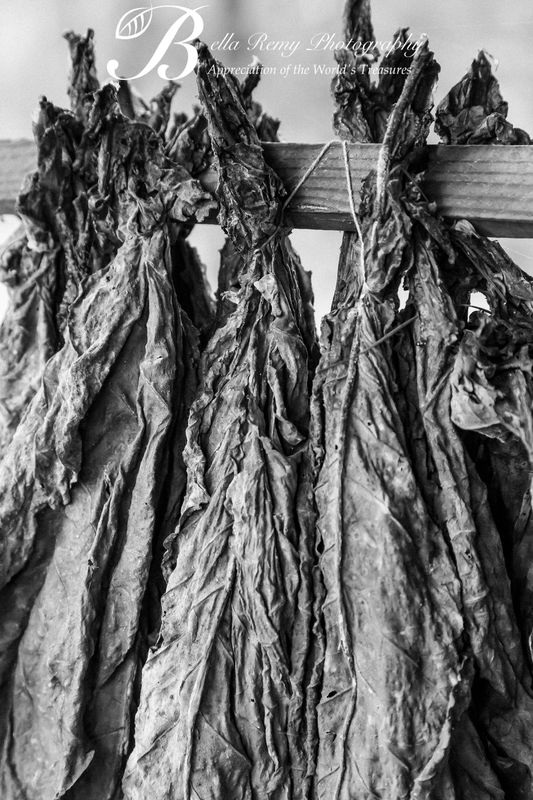 Who would have thought that tobacco could have healing properties? Actually, fiction was better than reality. It was just a belief that is now clearly not the truth. That is awesome that you liked this ! Great Captures – Great Place to Explore!! !